AudioScribe is so thankful for our wonderful Trailblazers. We hope you each have a very blessed Thanksgiving. 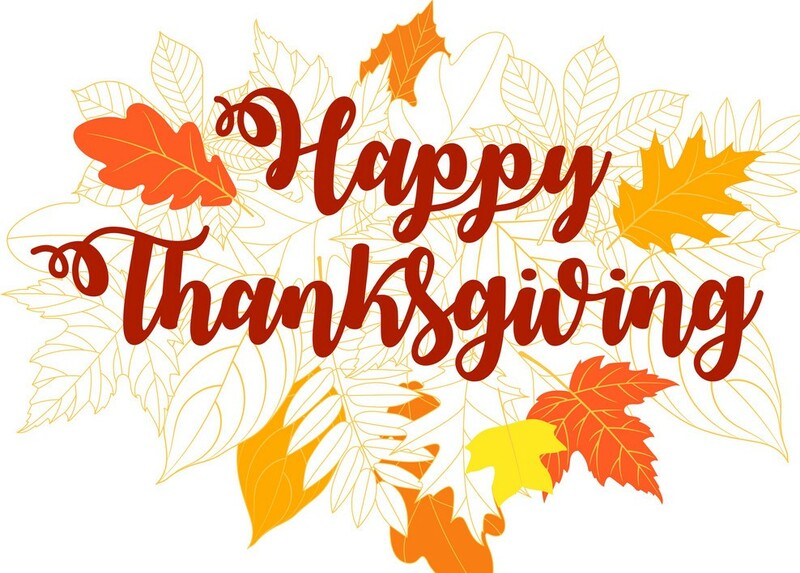 AudioScribe will be closed on Thursday, November 22 and Friday, November 23, 2018 in observance of the Thanksgiving holiday. We will reopen on Monday, November 26, 2018. For emergency support, during this time be advised that holiday rate on support will be $150 per hour, billable in 15 minute increments. Please call 800-869-0569 and emergency calls will be directed as needed.